I'm a student at the Massachusetts Institute of Technology (MIT) studying electrical engineering and computer science (6-2). I was born and raised in Tucson, Arizona. Some of my interests include music, hobby electronics, and dance. My interests span a wide range, including electronics, robotics, mobile development and web design. In the past, I've done more hardware oriented tasks, but now I'm looking for opportunities to use my software skill set. CoCompose - Collaborative Music Composing - Worked with a team of three other people to create this web app as a final project. Allows users to collaboratively edit music together in real-time using an alternative UI for composing. Frontend implemented using a mix of Express/Handlebars for templating and HTML Canvas for the composing UI. MIT Interactive Robotics Group - Worked with the Optimus mobile robotics patform using Python. MITConnect - A system proposal for optimizing network usage at MIT. Created with Advaith Anand and Jared Counts for our 6.033 final. Pynado - Command line script to assist with downloading torrents with Coinado. 21W.789 - Passel Android App - Worked with a team of three other people to design, prototype, and test a mobile Android app, focused on location sharing. MIT Autonomous Robotics Competition - Worked with a team of four other people as software and electrical lead to design and build an autonomous robot over the course of a month. Competed against teams of other MIT students. Worked with multiple communication protocols including I2C and SPI. 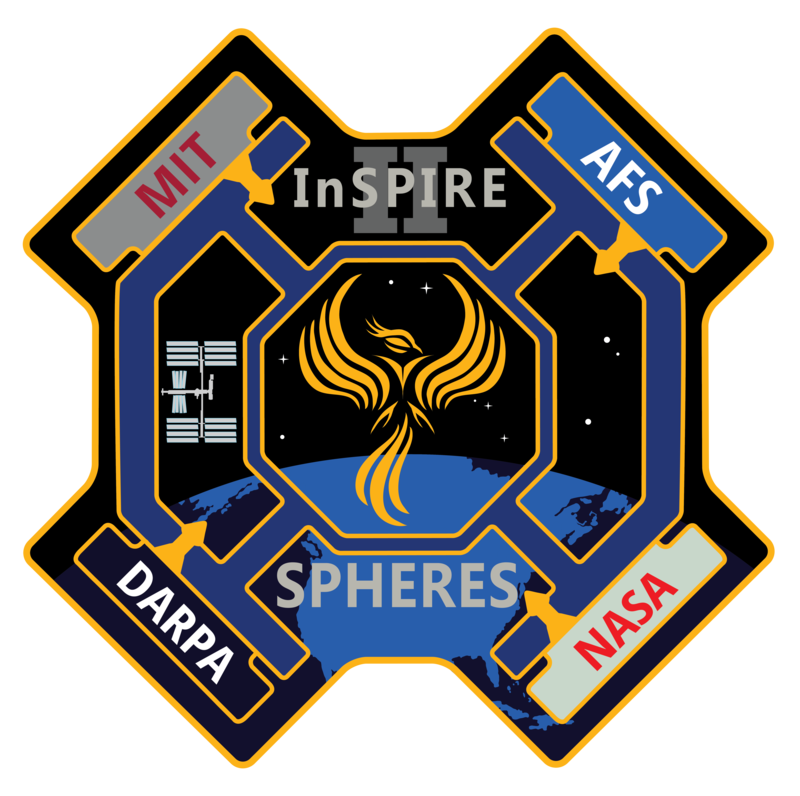 MIT Space Systems Lab - SPHERES Arm Team - Worked with two other people to develop a testbed for experimenting with robotic arms on satellites. Worked with SPHERES satellites. Watch a video of it in action here. Read our report here. Mimicking Robotic Hand - Worked with two other people during a hackathon to build a glove-controlled robotic hand, where the robotic hand would follow what the glove-wearer was doing. Watch a video of it in action here. Click on the title for more details. Music - Throughout high school, I played around with FL Studio and Ableton Live 8. Here is a link to my SoundCloud for some samples. I'll be in Seattle working at Facebook as a Production Engineering intern. Have a question, interested in my past work, or just want to chat? Feel free to email me, check out my Github, or add me on LinkedIn.